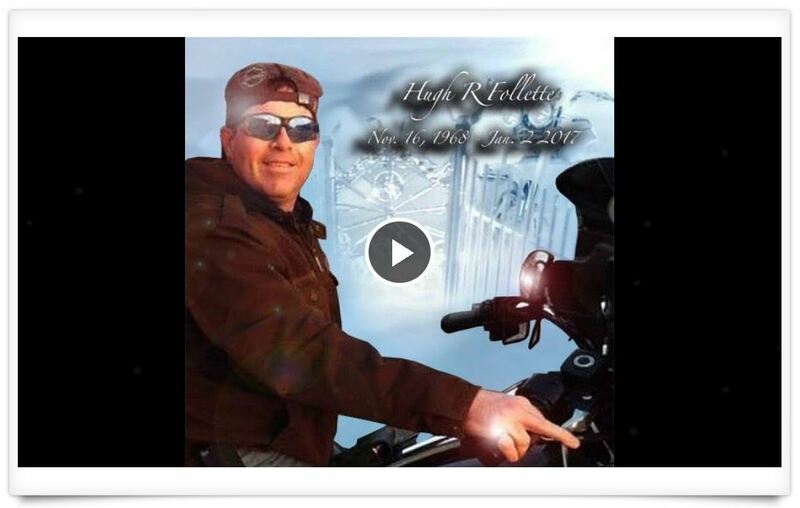 Memorial Tribute Video for Hughie Follette Jr. This is a memorial tribute video for my little brother, Hughie, who was killed in a motorcycle accident on Jan. 2, 2017. All of the images were provided by his friends and family to make this video. Hughie loved classic rock music and always listened to WMMR. These were some of his favorites that we found on the WMMR Play List to put the video together.